Want to see and hear more about Max’s products, science, and opportunity? 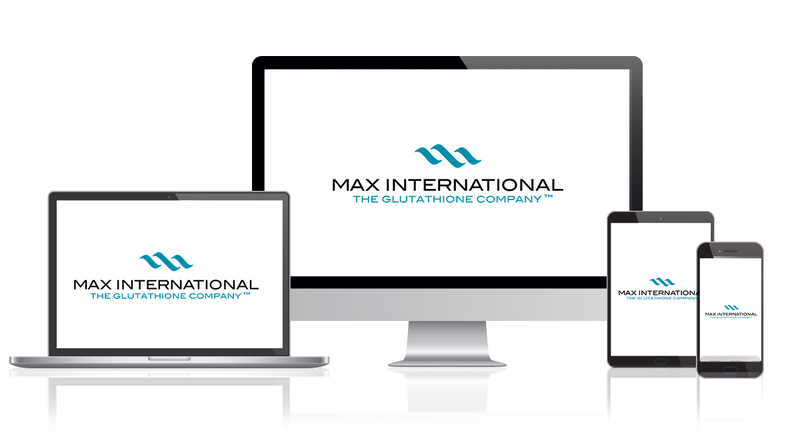 Explore our audio and video pages for our exclusive videos and audio files all about Max International. After you’ve watched and listened to them yourself, share with others so they can discover the Max difference for themselves.